New! 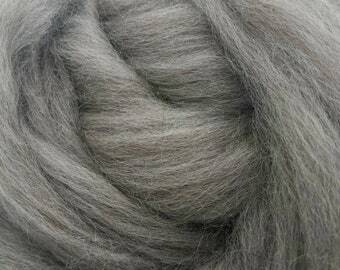 Tweed blend of South American wool and viscose fiber is ready for spinning or felting. 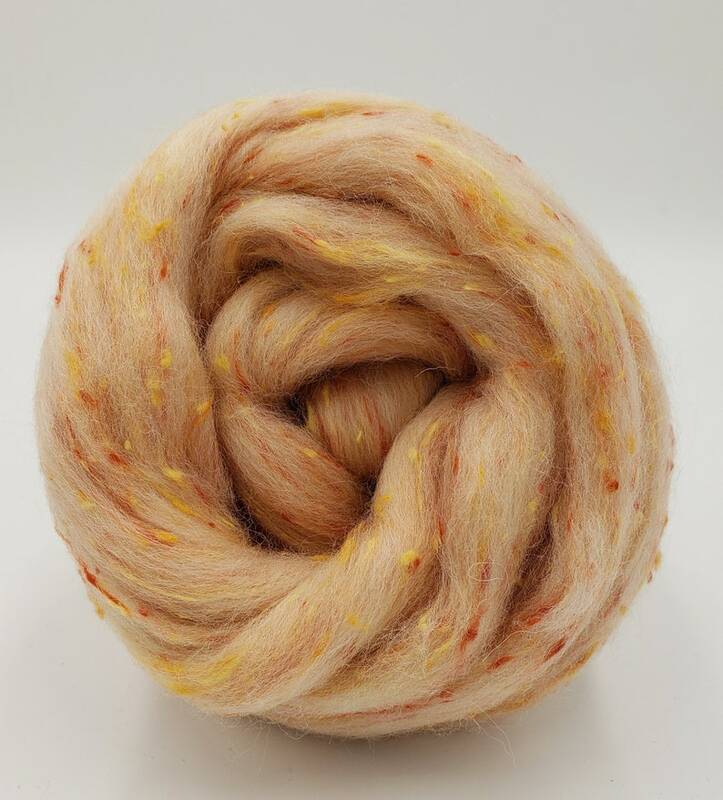 With an average staple length 25-26 microns, this fiber is next to skin soft and has an average staple length of 3". South American fiber takes dye well while the viscose resists color. 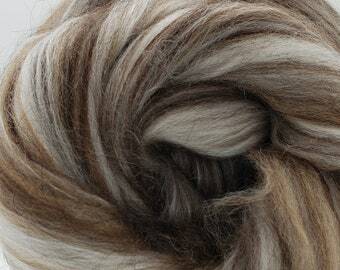 Beautiful wool, exactly as pictured.